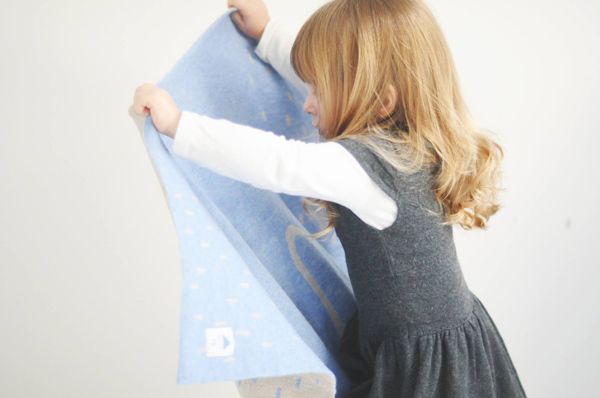 One of our favourite baby brands has released some gorgeous new blankets. 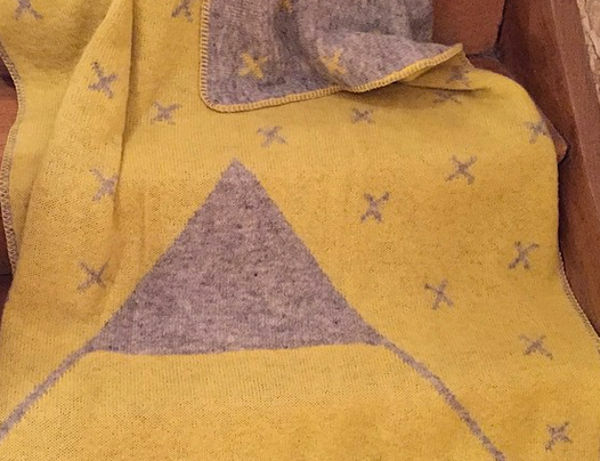 They’re cosy, made from Icelandic wool and cashmere-Merino blends, and the designs are beautiful beyond compare. 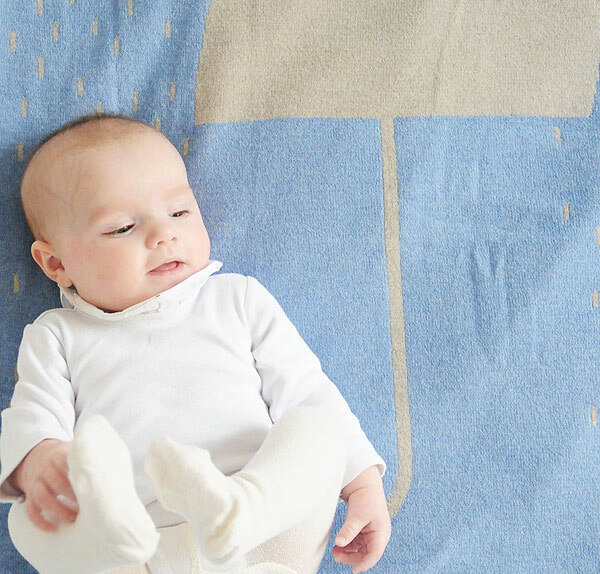 Nuvola Baby blankets are so high up on our wishlist that they made our recent top 10 baby blankets list. So when the brand let us know that it has a few new designs, we of course had to let you know! 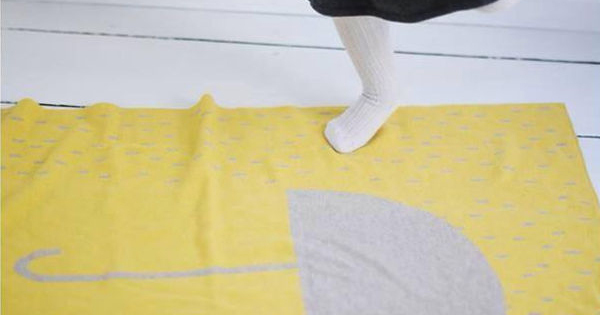 The new Icelandic wool large kids’ blankets are incredibly warm, and made in a traditional knitwear factory in Iceland. The Volcano design is two sided, and comes in a couple of different colour choices. It costs €189, and will be available at the end of March. 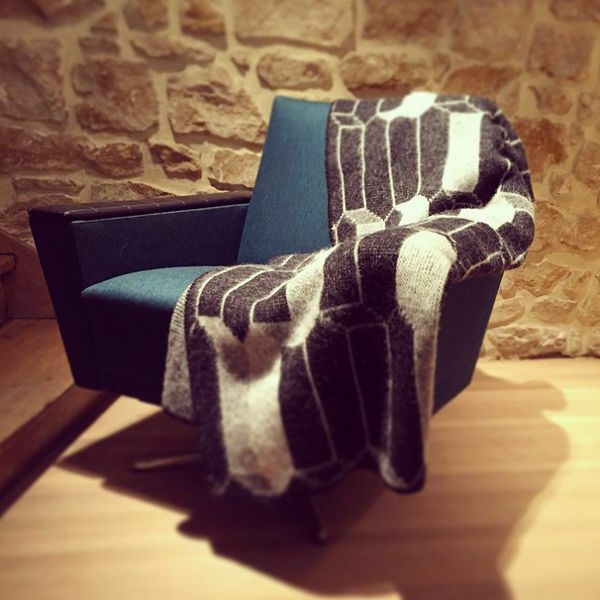 Also in the Icelandic wool collection is the Harpa Mama Blanket. That’s right, this one is mum-sized! It’s €389 and also available on pre-order for a late March delivery. Finally there is a new design in the cashmere/Merino collection – the adorable Umbrella Blanket (pictured here and top of post). Crafted in northern Italy, it has universal appeal and comes in delicious candy colours. It costs €169. Nuvola Baby does ship to Australia, and has a couple of different options if you want fast delivery or regular shipping.